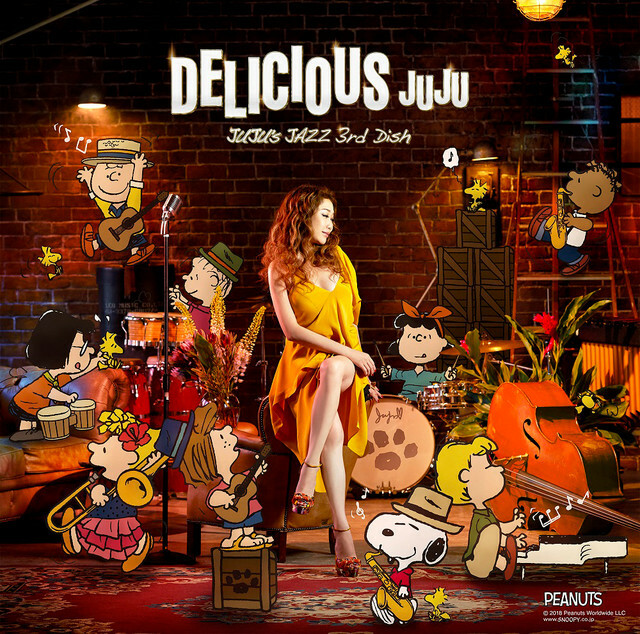 JUJU will release her new jazz album "DELICIOUS ～JUJU's JAZZ 3rd Dish～" on December 5. 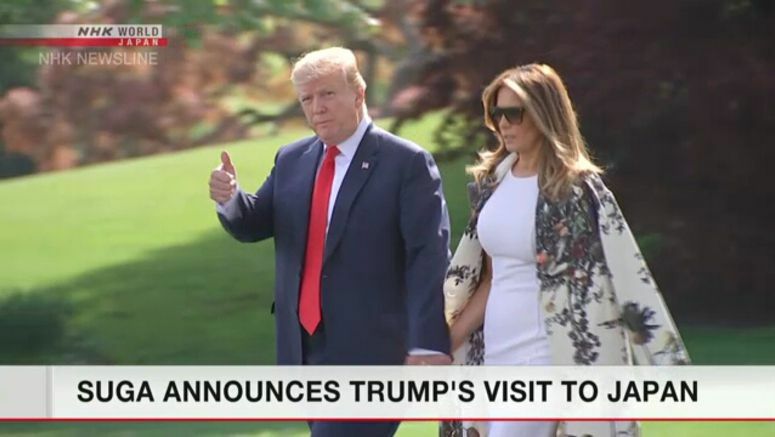 This will be the newest of JUJU's jazz album series "DELICIOUS." Like the previous works, the album's artwork will feature Snoopy and his friends. The track list and other details will be revealed at a later date. JUJU is currently in the middle of her nationwide tour 'JUJU HALL TOUR 2018: I.' In August, she will hold her annual jazz lives at the Blue Note Tokyo.